Hospedaje de Maria, Puerto Natales, Chile : Rezerwuj teraz! 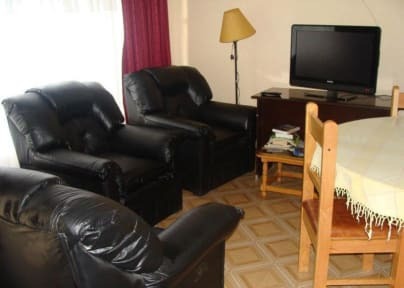 Lodging Maria are located in downtown, between the Baquedano streets and Ramirez of the Puerto Natales City,. 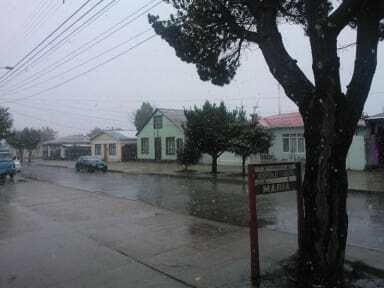 It is close to the bus station (6 blocks) and half block from Baquedano Street and two blocks from the street Bulnes, main streets of the city of Puerto Natales.